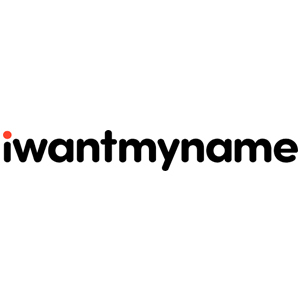 iwantmyname offers domain name registration and transfer solutions. 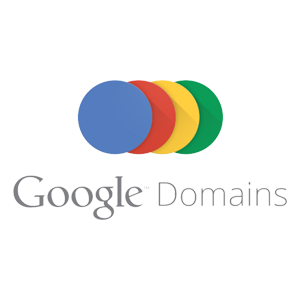 Its features include localized extensions, domain transfer, privacy protection, and more. In this article, we cover user reviews and pricing. Ready to get started with iwantmyname? Visit its website. As of the date this article was written (12/27/2018), there are not a lot of positive iwantmyname user reviews online. However, some users mentioned that it has a comprehensive domain reselling platform. There are very few negative iwantmyname user reviews online. However, some users suggested adding a notification feature to alert them during the domain renewal schedule. 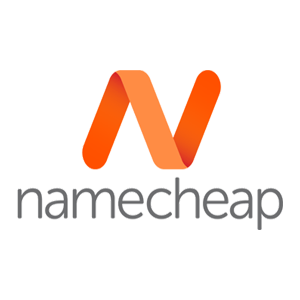 iwantmyname offers over 500 domain extensions ranging from $12.50 to $199/year. Discounts are available for select domain extensions. Ready to get started with iwantmyname? Visit its website. Can iwantmyname users cancel domains manually? No. In order to cancel domains, iwantmyname users must send an authenticated request to the customer service team using the official support form. Can iwantmyname users buy domains that are already owned? No. iwantmyname currently doesn’t have its own platform for purchasing owned domains. However, users can do a WHOIS search and directly contact the owners of the domains that they want to purchase. Not sure if iwantmyname is the right fit for you? Read our reviews of all top domain name registrars or check out one of these three iwantmyname competitors. Their support is second-to-none; very responsive and eager to add features that you require if they aren’t already there. I needed DNSSEC, and within a week I’d been invited to test out their implementation of it. Whilst their pricing is very reasonable, they can’t compete with the wholesale prices offered by the likes of CloudFlare, but you can only transfer pre-existing domains to CloudFlare. How great their support was, and how fast their DNS is.